"What I love about Peers is the sincerity and value of the community. Lots of conferences assemble audiences, but Peers really builds and cultivates a community. And the people in that community get work done! They ship. They have have day jobs and side hustles and big ideas and deadlines. Peers is real ideas and insight for real people doing real work." 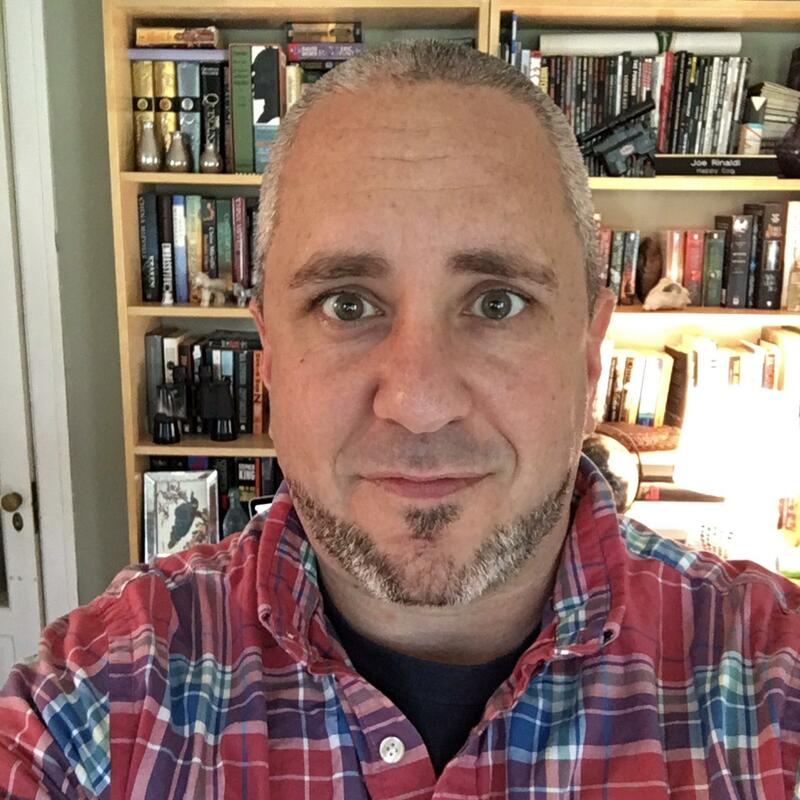 Joe Rinaldi is a people connector, community builder, and sales strategist passionate about connecting audiences to exciting ideas. In his business development consulting, he helps his partners unlock the intentionality, sincerity, and sustainability they need to power their business development practices and pipeline. It's easy to sell if you love what you sell. Formerly Joe served as business development led and President at Happy Cog, Founder of PhilaMade, and as a cadet in Commander Mark's Imagination Station.